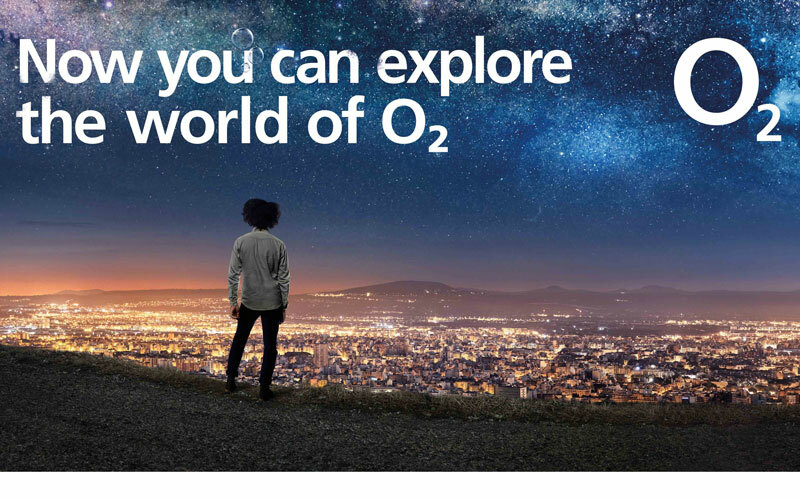 A1 Comms today announces an exciting partnership with UK mobile network operator O2, in a move that sees its portfolio of products and services significantly expanded. From today, O2 pay monthly mobile deals are available to buy from all A1 Comms consumer brands, including online stores Affordable Mobiles, Buymobiles.net and Phones.co.uk, as well as its nationwide high-street brand Go Mobile. Paul Sisson, CEO of A1 Comms, said: “We’re overjoyed to welcome O2 as a network partner. Having them on board means we will be in the unique and fantastic position to offer our customers the very best mobile phone deals on the best tariffs from every network. As a result of the partnership, A1 Comms’ Go Mobile franchisees, retail partners, affiliates and suppliers are all presented with opportunities to grow and develop business. Consumers can purchase O2 pay monthly mobile deals from 11 February 2019 at www.affordablemobiles.co.uk, www.buymobiles.net, www.phones.co.uk and any Go Mobile store.